This interview was originally published in May 2015 on Pixel Attack, which is now defunct. Given the recent situation with Microsoft and Halo Online/ the Eldorito project, I figured it’d be fitting to post this interview. No changes have been made, save for this brief introduction. For context: This interview is with one of the team members working on the build at the time, which I believe was something like version 0.3 or 0.4. Microsoft had recently issued a DMCA, or was threatening to, and this interview poses questions related to that. Lastly, it is important to note that due to the age of this interview there’s no guarantee that the things said within reflect on the current Eldorito team, as its members have changed since this interview. Please keep in mind that this is being republished as I feel it’s relevant to the current situation and worth presenting as a thinkpiece to provoke thought on the situation of Halo Online, Halo on PC, and games of this nature as a whole. You’ve probably heard of Halo Online, the Microsoft-published, free-to-play PC-only Halo that’s planned to be released in Russia. Shortly after the game was announced, an early build was posted temporarily online on the game’s main website, and a small group of Halo fans got together to bring the posted, pre-alpha version into its own as a playable build. After their work on the pre-alpha found its way to the public’s eye, both lauded as heroes by the thirsty Halo fanbase that yearned for a PC release and, at the same time, vilified as pirates and hackers by various media outlets. Unsurprisingly, Microsoft found themselves in the latter camp, going so far as to issue a DMCA (Digital Millennium Copyright Act) on their project files hosted on Github. Needless to say, the media has offered a fair amount of confusion about the team’s intentions, quite a bit of debate across publications as to whether or not they’re pirates, and even some internal struggle leading to a team member being banned from the project and then un-banned should he want to return. I was able to get in touch with the team working on bringing the pre-alpha build to a playable state to ask some questions and paint a clearer picture of the project and the team’s ambitions. It’s important to note that the views expressed do not belong to everyone on the team, only the few that elected to respond to my questions. Browsing 4chan one night, devDorito, one of the Halo fans currently working on Halo Online’sEldorito mods, came across a link to download the early files of Halo Online directly from the game’s own website. “If I remember right,” devDorito tells me, “Innova, the company responsible for localizing the game to Russia, had a ‘download the game’ button on the website that worked for everyone, not just people from Russia!” After a few brief moments of thought, devDorito saved the various files for Halo Online to his PC. “Personally, I didn’t think there’d be anything in there,” he tells me, “I only downloaded from the publicly available link, thinking to save it for later.” Though the team can’t quite pinpoint when it was discovered or who on the team really figured it out, they collectively realized that Halo Online was being built on an actual Halo engine. The group of fans got together and started hammering away at the files to see if anything was workable. “There was no set schedule as to when things were to come out, either, because we didn’t understand how dumb the people porting the engine to this model would be,” an unnamed team member tells me, continuing on to detail that the current Halo Online code appeared to just be slapped together on top of older Halo coding. Despite the team’s desire to avoid press about the modification until the multiplayer was working, a short time after beginning work, they received a DMCA notification from Microsoft pertaining to their Github project for their application that would allow players to play Halo Online together, named Eldewrito. “We were upset because members of the press painted us as pirates. We consider ourselves Halo fans, creating something by Halo fans, for Halo fans, on the PC, an opportunity that hasn't been presented to fans for 6+ years,” devDorito told me. “A few were surprised that Microsoft had grounds for a DMCA—all the code on the project is ours, but research showed that contesting it would be a waste. We are fans of Halo, not lawyers. After Dennis, the owner of halomaps.org, received a DMCA notice and seeing him comply, we considered the repo as good as gone. Beyond that, you can see the results: it made no difference except for a few of us to focus a bit more on anonymity.” They’d already taken the advice that many people get over and over in their life, though, and backed up the Eldorito projects, specifically, to GitLab and multiple other servers, with fans of the project actually cloning it onto their own storage devices. 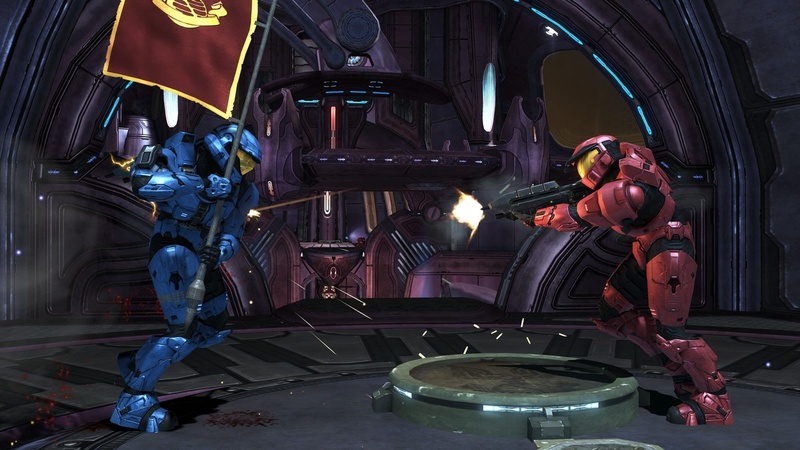 Shortly after receiving the DMCA from Microsoft, the Dorito team had a functional way for players to play the game together online, thanks to the System Link functionality from the original Halo engine still being present. The only caveat was that players all needed to be on a VPN, or Virtual Private Network, creating a digital system link through the wonders of the internet. Players quickly began to flock to a particular service, Evolve. The service, managed by a team of roughly three people, allows users to create “parties” with each other that function as a temporary VPN with a built-in chat. Over ten thousand unique players have signed up to use Evolve for the purpose of playing Halo Online,many even going so far as to donate money to skip past queues to log into the Evolve service. 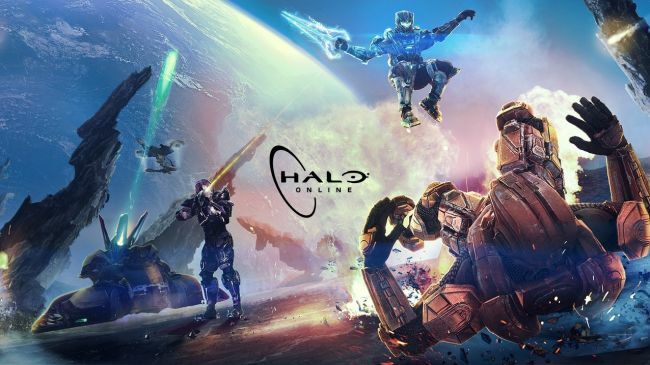 Needless to say, people outside of the Halo Online circle were questioning Evolve on their allowance of Halo Online players to use their service, likely due to the legal grey area that the project resides in. 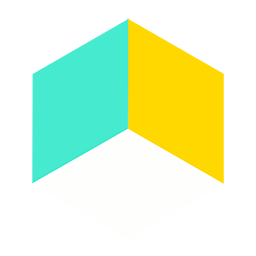 Whether in return for helping the service get upwards of two months of operational bills handled or out of pure support for the Dorito projects, Evolve issued a statement on the topic. It's hard to look at this statement without being influenced by the situation with Halo Online, but it's pretty clear that you’re simply not supposed to. The statement, addressed to all who read Evolve’s blog, stated that the Evolve team does what they do “to make gaming better” and that they “DO NOT promote or support broken, cracked, or pirated games.” This statement, combined with the fact that they allow the modified Halo Online to be played on their service, makes their support clear. So far, the Dorito team has added an in-lobby chat, the classic “Infection” game mode, and rough Forge tools, which on consoles has led to some pretty extensive map creations. The team has a few plans slated for the future, but for the most part, they take an open-source stance, with member Cool Ranch stating that “what each person adds or removes from the game in their own work is mostly up to them….If we like someone’s mod we may merge it to the main codebase.” That said, in future updates, a fully-functional Forge mode will be added, as well as armor customization and a website for sharing Forge maps. The Halo Online group on Evolve has reached over 18,000 members since my interview with the team behind the Eldorito and Eldewrito mods. 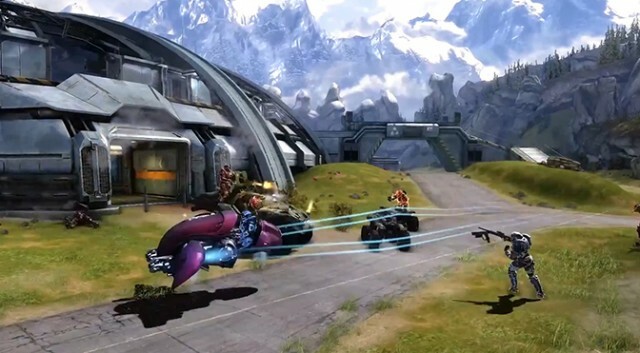 Even though a way to play online without the use of a VPN is in the works, players of the mods continue to support Evolve through donations and continue to use it and other, more purpose-made VPN software to connect and play Halo Online with each other. The Dorito team continues to work at the project and grow the game into what they believe Halo on PC should be. Will Microsoft take the hint and release the game beyond Russia? At this point, there isn’t a way to know for sure. The only thing that’s certain is that players want Halo on PC and they’re going to get it, one way or another.